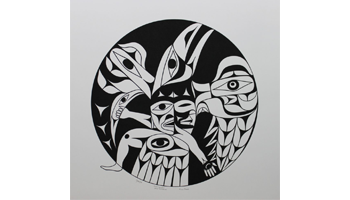 At Cedar Hill Long House Art Publishing our mission is to inspire curiosity and enjoyment by connecting a global audience to the originality and diversity of Northwest coast native art. As a publisher of limited edition serigraphs we offer one of the most affordable ways to own original art. 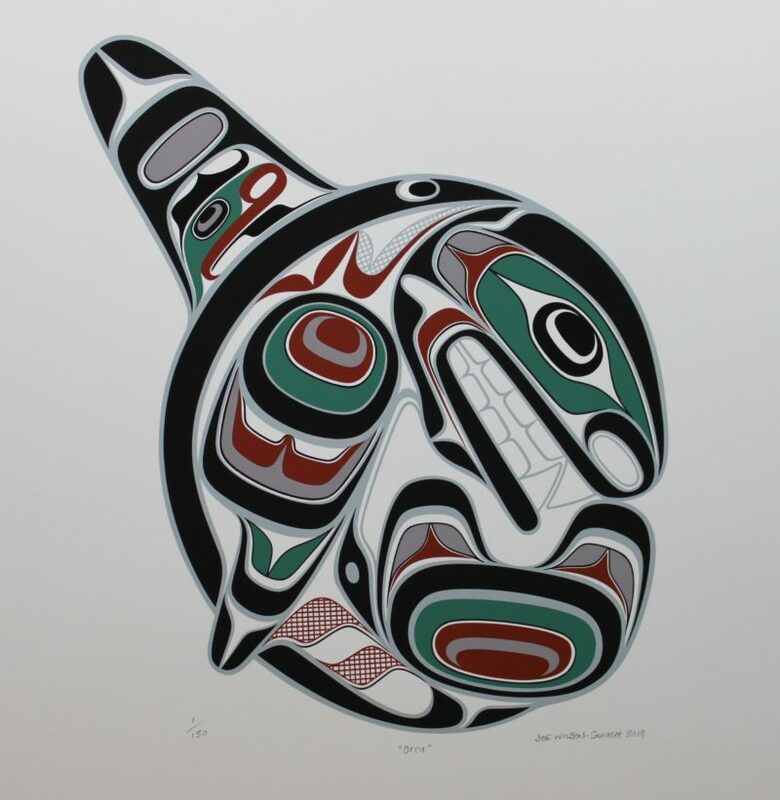 Serigraphs are made by hand through a process called silk screen printing. All of our editions are printed on high quality, acid free paper. All prints are numbered, inspected and signed by the artists. They are sought after for their low edition numbers. We take great pride in what we do. 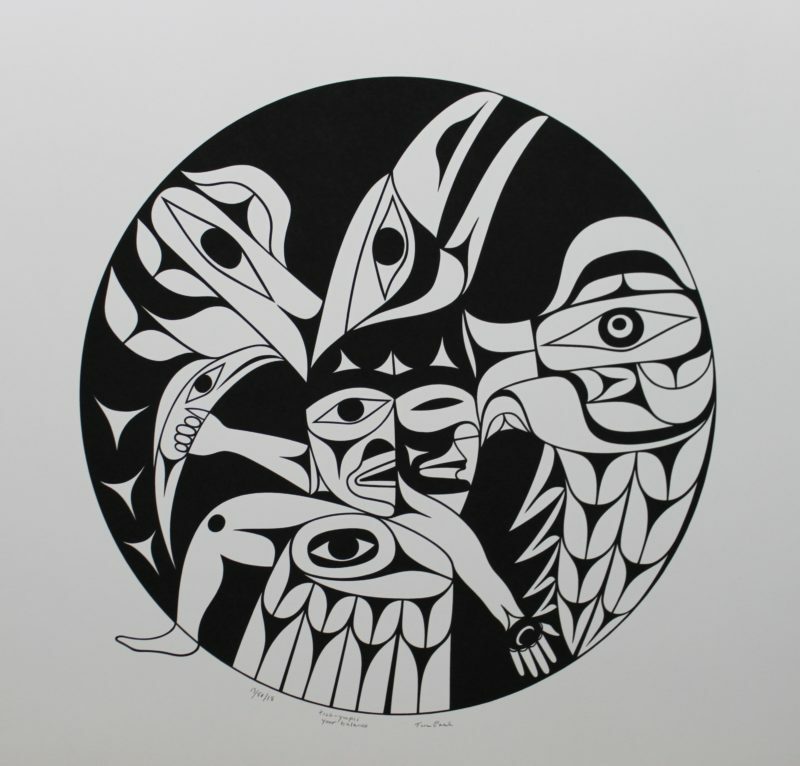 We are committed to building and maintaining exceptional relationships with established and up and coming new artists; and to connect with, and give back to their communities by allocating a portion of our sales to the preservation of native languages and culture. Thank you for visiting today. Please check back often so you don't miss our newest releases, or simply sign up for our newsletter below and find out about upcoming releases early. Welcome to the Pacific Northwest. Welcome to Cedar Hill Long House. Dealer inquiries are always welcome. Retailers and museums click here to contact us. 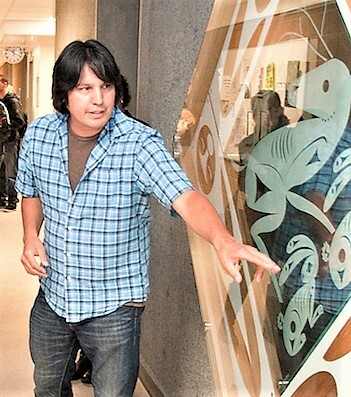 Tim Paul is an illustrious First Nations artist from the West coast of Vancouver Island. 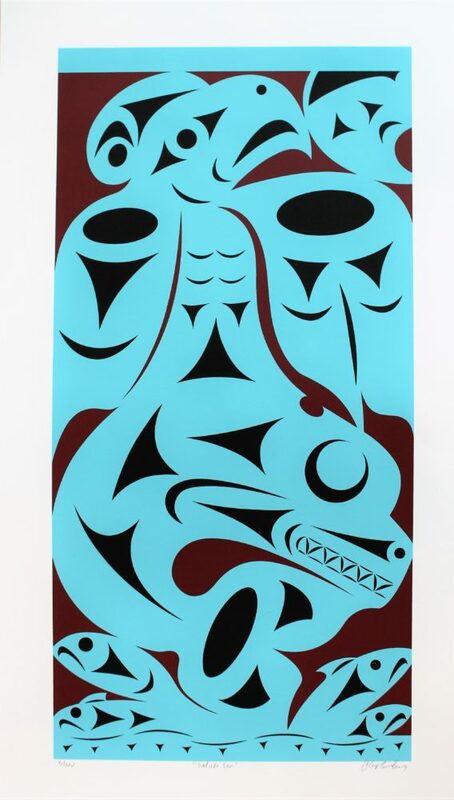 Over the years, he has created many carvings, paintings, and limited edition serigraphs that have found their way into collections all over the world. Just arrived!!! Very pleased. Many thanks. Thank you for a wonderful transaction. We received the print in no time, and it looks great in our home. The Crab print has just arrived. It is absolutely gorgeous. I really love it. I cannot get enough of it. It looks even better in real life than online. The package arrived today. I'm greatly looking forward to getting them framed. I received it today and it's beautiful. It just arrived. Thank you very much. It's beautiful.